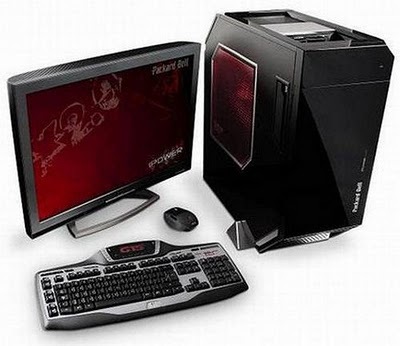 Packard Bell iPower x3.0 equipment for the new high x3.0, the new Packard Bell desktop to the dedicated gamer. This Gaming PC comes with Intel Core i7 and Core i5, both of which exploit the Intel Turbo Boost, technology that enables optimal speed and a good energy saving, while on the cards graphic dilemma is obviously among the latest generation of ATI and Nvidia. All major I / O ports and function buttons are tilted toward us, furthermore, to make connections to the devices even easier and faster. At the top of the chassis is placed a tray, with additional USB ports that can accommodate small items like a camera, smartphone, MP3 player or other digital devices that we connected to a PC to download photos, transfer data or back up . 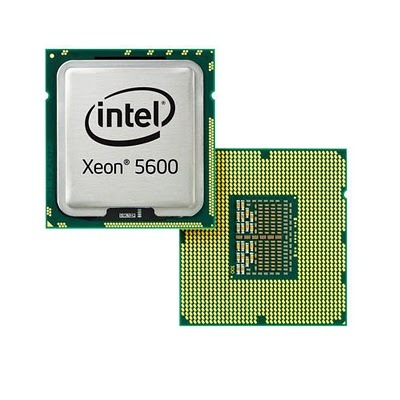 Intel Xeon 5600 Six-Core Processors are the latest product in the market by company Intel. The new server chips are built on Intel’s 32nm architecture, and they support up to six cores per processor. Intel says they perform 60 percent better than its 45nm Xeon 5500 chips. In addition, said the company, data centers can replace 15 single-core servers with a single new one, and achieve a return on their investment in as little as 5 months. Among the other selling points are vastly improved power efficiency and new security features that Intel says enable faster encryption, providing data centers with a stronger foundation for cloud security. Lenovo has introduced three new LCD Full HD resolution 1920 × 1080 pixels with multi-touch screen technology. These models L2261 Wide, L2361p Wide and L2461x Wide, whose official prices are not yet known. The Lenovo L2261 Wide is the basic model: a 21.5-inch with brightness 250 cd / m², contrast 1000:1, response time of 5 ms, viewing angle of 160 degrees vertical and 170 ° horizontal and anti-reflective coating. 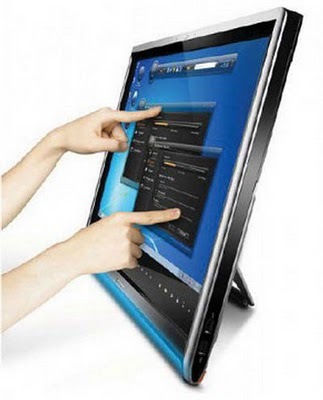 Other features include a VGA inputs and DVI-D.
Neofonie released new official images and technical features of this interesting touchscreen tablet with 11.6 inches. 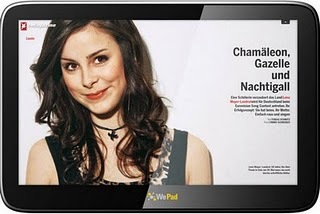 The WePad measuring 288 x 190 x 13 mm, weighs 800 g and is equipped with an Intel Atom N450 1.66 GHz, 16 GB of internal memory expandable with an additional 32 GB SD card, 1.3 megapixel webcam, 2 USB ports, optional GPS receiver, WiFi and 3G connectivity optional. Pricing and launch dates have not yet been revealed, but April 12 Neofonie reveal further details. 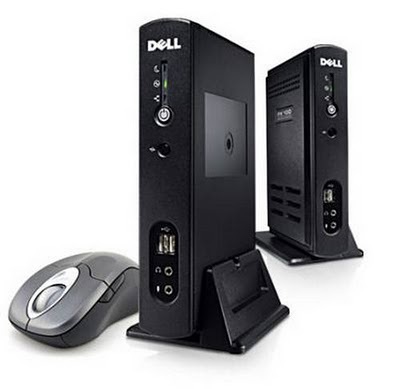 Dell FX100 Zero Client a device does not contain x86 processors, fans, drives and obviously the available boot image, which can be managed. 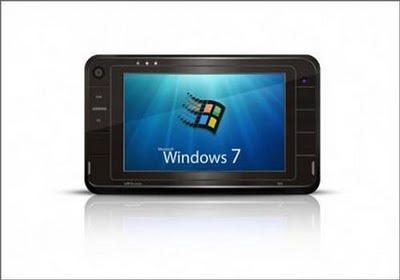 Its function is limited to providing access to a remote virtual environment and support I / O functions, including audio, USB, DVI, service-connected monitor, keyboard and mouse. 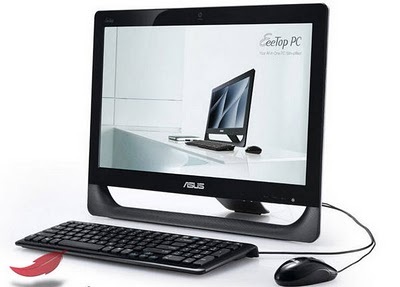 The new Asus Eee Top ET2010AGT is an all-in-one PC with 20-inch touchscreen with a resolution of 1400 × 900 pixels and support for multitouch gesture of Windows 7. The Asus PC is equipped with an AMD Athlon X2 2502u at 1.66GHz, AMD RX780 chipset, ATI Radeon HD5470, 4 GB RAM, 500 GB hard drive running at 7200 rpm, DVD Super Multi. Sinchun M5 MID with a 5-inch touchscreen with a resolution of 800 X 480 pixels and, curiously for such devices, operating system, Windows 7. The device is equipped with an Intel Atom Z515, 1GB RAM, 16GB SSD, webacam a 1.3 megapixel camera, optional GPS receiver, Bluetooth, WiFi and 3G option. 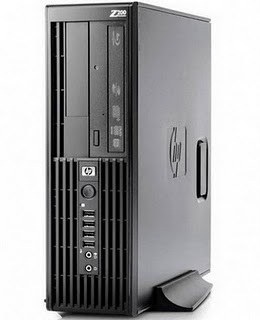 The small form factor HP Z200 is one of the first workstations can be ordered with Core i3, Core i5 or quad-core Xeon 3400 CPUs, with clock speeds ranging from 2.93GHz to 3.46GHz. A 2.8GHz dual-core Pentium CPU is also available. It can be ordered with up to 16GB of RAM and up to 2TB of disk space. A 64GB SSD drive will be optional in May. A FireWire 400 card, Blu-ray drive is an option, as are NVIDIA Quadro NVS 295, Quadro FX 380 LP or ATI FirePro V3800 graphics cards. The HP Z800 Tower Power Machine offer the newest Intel Xeon 5500– and 5600-series CPUs, with clock speeds between 2GHz and 3.2GHz as well as up to 12 processing cores. There is also the option of outfitting the Z800 with as much as 192GB of RAM, 10TB of hard drive space and dual NVIDIA Quadro FX 5800 graphics cards. 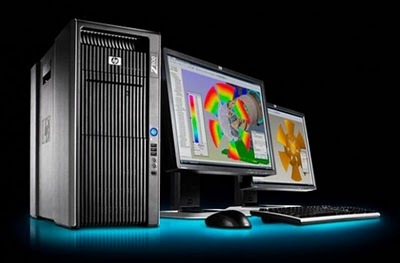 The HP Z800 Workstation now available, with prices starting at $1,929.